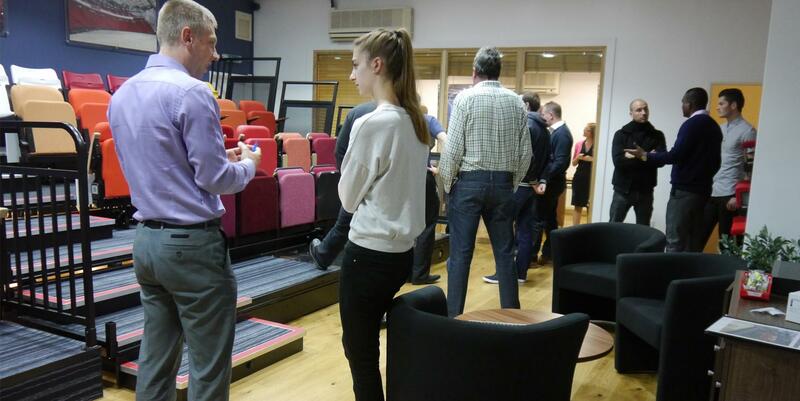 Audience Systems’ first ever recruitment open day has proved a great hit, and we’d like to thank all those who visited, as well as all our staff who took the time to make the event a success. The high employment rates in Wiltshire are great news. However, for us, and many other local businesses we speak to, it means it can be difficult to find and recruit the right people. We decided to take a proactive response to this issue and invite local people to come and find out about our business. The day included an introduction to Audience Systems, office and factory tours, an opportunity to talk to staff and managers in relevant departments, and of course a non-stop supply of biscuits and goody bags. It was fantastic to be able to introduce our business to so many interested people. And with many opportunities coming up soon, we hope to be speaking to many of them again very shortly.